Edition: First (Expanded substantially and revised from previous book with similar title). - Who was Royal Raymond Rife? - How did he discover this therapy? - How do the devices work today? - What kind of device do I need? - What should I look for in a device? - Where can I find such equipment? - What are the best frequencies to use for specific diseases? - How are the frequencies used? - How were the frequencies determined? - What precautions should I take? - How do I give myself a Rife session? - Where can I find additional help? - What are the legal aspects to Rife Therapy? - Why does my doctor not offer this therapy (in Europe, some do)? - How does resonance therapy compare with allopathic medicine? - How does allopathic medicine compare with holistic treatments? - Which complimentary therapies should I be looking at? - What foods and nutrients do I need and what should I avoid? These, and many more questions, are answered in great detail. The entire book is full of excellent advice on the whole world of holistic medicine, electromedicine in general and Rife therapy in particular. If you are looking for answers that can have a profound influence on your future health, this is certainly the best Rife-related reference book I have ever seen on the subject. It also covers past and current day medical politics in a very factual and well referenced way. One of the key questions everybody has is “What frequency do I need?”. There are lists of frequencies out there provided by the device makers, a consolidated list on the Internet, and many suggestions made on Rife community egroups. The problem is, those lists are just lists, a number next to a condition with little, if anything, in the way of explanation. 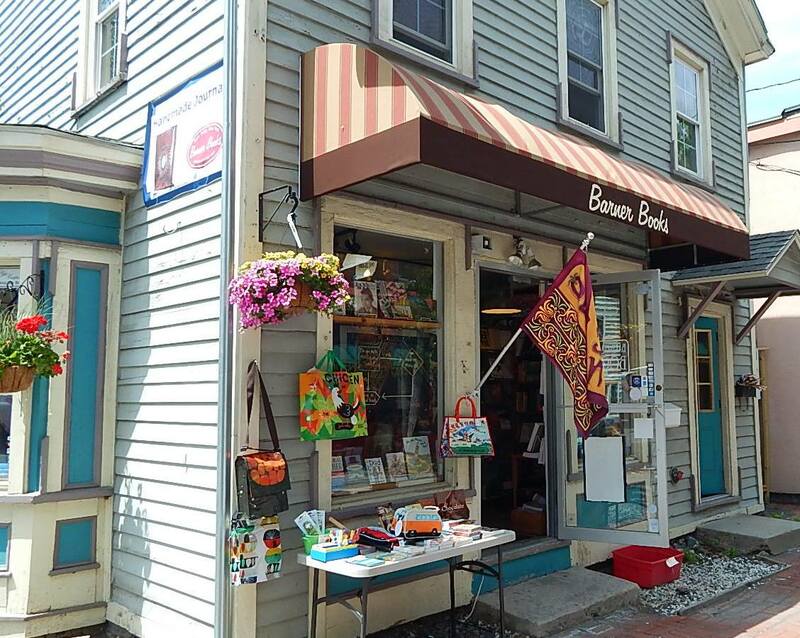 This is where Nenah Sylver’s book comes into its own. A large part (over 200 pages) of The Rife Handbook is made up of the very extensive Frequency Directory (Chapter 5, also available as an eBook). Her Directory is not just a list, it is full of detailed explanations as to the origin of the disease, how it affects the body, and what other co-infections and conditions may exist along with the one you’re looking up. Moreover, Dr. Sylver has worked hard to ensure that the frequencies are well researched. This information is unique; it saves hours of searching through thousands of messages on the various discussion groups. 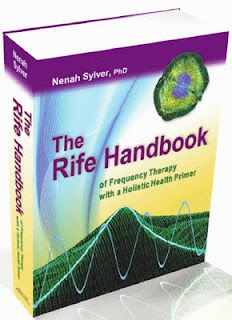 The Rife Handbook is an ideal reference manual for anyone using Rife therapy, giving you not only the best known tried and tested frequencies to use, but also well researched background information not found anywhere else. I feel it is an essential companion for everyone involved in Rife therapy or Rife research. Effective Rife therapy is all about using the correct resonance frequencies in the right way. As I run the two largest Rife related discussion groups (Rife Yahoo egroup and the Rife Forum as well as the Rife Wiki), I am often asked where to find good independent and reliable information about Rife therapy, particularly as there is so much disinformation out there on the Internet. Now I can answer that question very simply. Buy Nenah Sylver’s Rife Handbook, and then join the Rife Forum to discuss any further questions you have with the experts, including Nenah herself. In total, Dr. Sylver spent 12 years writing, researching, revising, and rewriting this book. 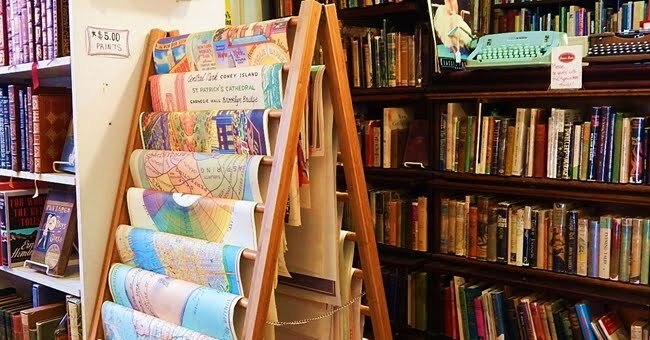 She consulted just about every expert in the Rife world, and many in the electrotherapy area, to put together this very complete explanation of Rife and electromedicine therapies in the context of holistic medicine. When asked why she spent so many years of her life working on this book, she simply replied “because nobody else was doing it.” This new edition is well organized, with detailed headings, sub-headings, and sub-sub-headings in the text and a detailed Chapter Outline at the beginning of each chapter. It also contains an extensive index and three appendices. The new third appendix, “Healing With Electromedicine and Sound,” reports on electrotherapies that complement Rife frequency healing, including lasers, LEDs, and pulsed magnetic fields. By the way, Dr. Nenah Sylver does not sell Rife devices, is not associated with any particular manufacturer, and has an excellent reputation in the Rife world. The first edition of this book sold over 6000 copies worldwide, to great acclaim and with no paid advertising whatsoever. When the first edition went out of print, used copies of it were selling on Amazon.com from $150 to $820 (as of this writing). So at just over $100, this edition with twice as many pages, is a real bargain. The Rife Handbook has been praised by many health professionals and researchers in the electromedicine and Rife fields, as well as those in the related arenas of complementary and holistic (alternative) medicine. Even if you don’t yet own a frequency device, the amount of practical information ensures that this volume belongs on your bookshelf.